Connect on all our online platforms, and remember all our activity we do for you builds more searchable content for you that goes on working for years to come on all search engines (that include You Tube too). Our pricing is unbeatable for value. • A post with photo within our fortnightly email Newsletter that goes out to 8,000+ (Oct 2012) mainly working expats in Pattaya and Bangkok. Post links back to your page on Inspire eMagazine. 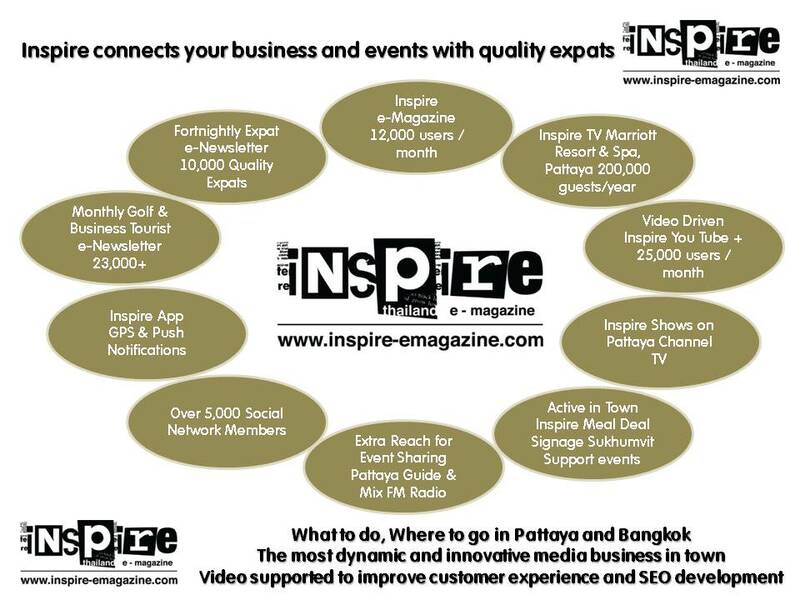 Inspire sends out a monthly eNewsletter to 20,000 individuals from business, tourist to international golfer whom have either expressed an interest in Pattaya or Bangkok, visited before or whom could have an interest in Pattaya and Bangkok. 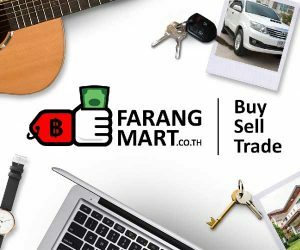 This newsletter is in partnership with the largest golf association in Thailand to help attract quality tourists, while also investors or businesses considering excursions here. You can have posts or banners inserted into this newsletter from prices between 2,000 and 5,000 baht per month.